It's been almost a year since I moved on from a fast-growing SaaS startup. It was an enriching learning experience, working with smart people on various aspects related to target market definition, positioning, customer development, stakeholders motivation, buyer journey and funnel conversion factors that helped me understand the importance and role of product marketing, especially for B2B products. 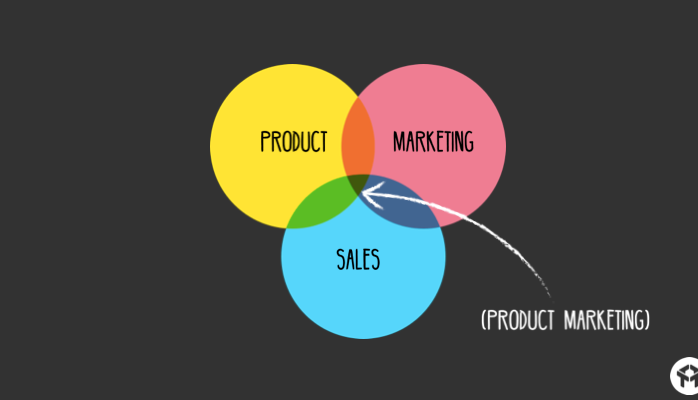 Before the memory fades away, I'm jotting down the 10 lessons I learnt that are important for effective product marketing. Hope you find it useful. (1) Understand the motivations and goals of all stakeholders. The stakeholders involved in a typical B2B purchasing decision are the decision maker, influencer, buyer and end-user. Being aware of the organization's business goals, priorities and challenges are crucial in understanding stakeholder's motivations and expected behaviors. (2) Identify where your prospects are in the problem / solution awareness matrix. For prospects who are aware of the problem and also aware of the solutions, you need to showcase why your product provides superior value in comparison to available alternatives. For prospects who are not even clear of the problem to be solved, you need to invest significant effort in educating the customer on why this problem is critical and what impact it is having on his P&L. Numbers always help to bring clarity on the severity. (3) How important this problem/need is in comparison to other problems to be addressed in his organization? Is there a budget allocated to get it solved? What's the customer's priority of this problem to be solved? If it's not in his top 3, don't waste your time. You will end up with longer sales cycles and multiple follow-ups. (4) Understand prospect's current business challenges and clearly articulate how your product can help address one or more of these challenges. Bring this focus in the collateral being prepared. Do not opt for a general ppt/deck or a common demo flow for all. Customize the collateral and demo for EVERY prospect with the right context. (5) Evaluate the alternatives and workarounds your customers are presently using to solve the problem. Change is hard. People prefer status-quo, however inefficient it may be. So your goal would be to help prospects understand the inefficiencies of present alternatives and how they impact their key business metrics. (6) Figure out if it is a top-down initiative (mandate from the upper management to fix certain issues/achieve certain goals) or a bottom-up initiative (a manager trying to solve one of his key challenges). Your approach and next steps will vary based on the answer. If it is a bottom-up initiative, help the influencer become your champion and enable him/her to build a clear, crisp business case. (7) Analyze the prospect journey in the inbound marketing funnel - what blog articles did he read, what case studies/white papers did he download, did he check out your pricing page etc? 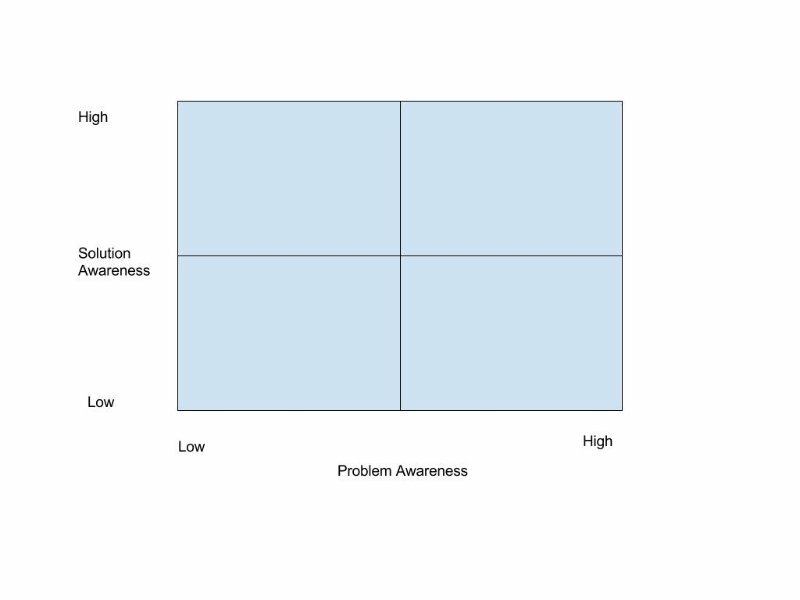 This will help you to identify where he fits in the problem/solution awareness matrix and gives you good insights into the direction you should take moving forward. (8) Make free trials exclusive, don't push every prospect into the free trial pipeline. Have a clear free trial qualification criteria and enroll ONLY those prospects who are high in the problem-awareness dimension and are serious about evaluating your solution. (9) Provide different ways for a prospect to get on-boarded. Prepare your onboarding strategy based on multiple learning preferences (visual, auditory, kinesthetic). (10) Minimize the effort required by prospects to check if your product solves their problem or not. Don't bore them with a 13-step elaborate tutorial or a 5-min overview video. Identify their quick wins and help them achieve those as quickly as possible. Your trial period might be 7, 14 or 30 days but a qualified, serious prospect will just need about 2-3 days to make his decision.